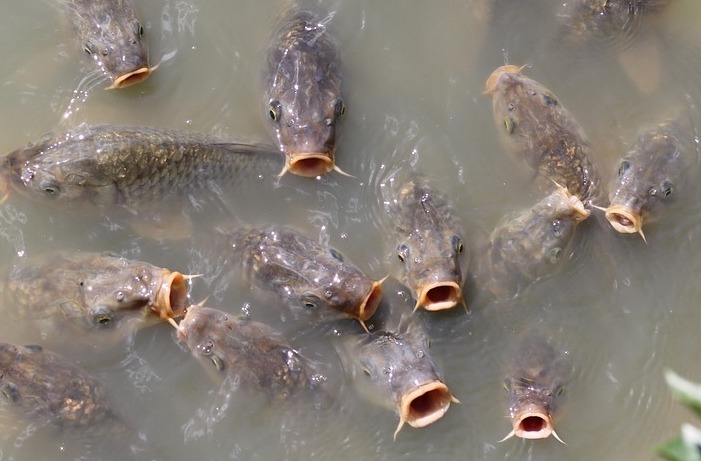 In an effort to fight an invasive fish species in Australia, the government is planning on releasing the herpes virus into its waterways, hoping it will wipe out the common carp. However, several scientists are questioning this method saying the species-specific virus may not be effective against the fish and also poses a serious risk to global food security. A mere threat global threat to global food security? 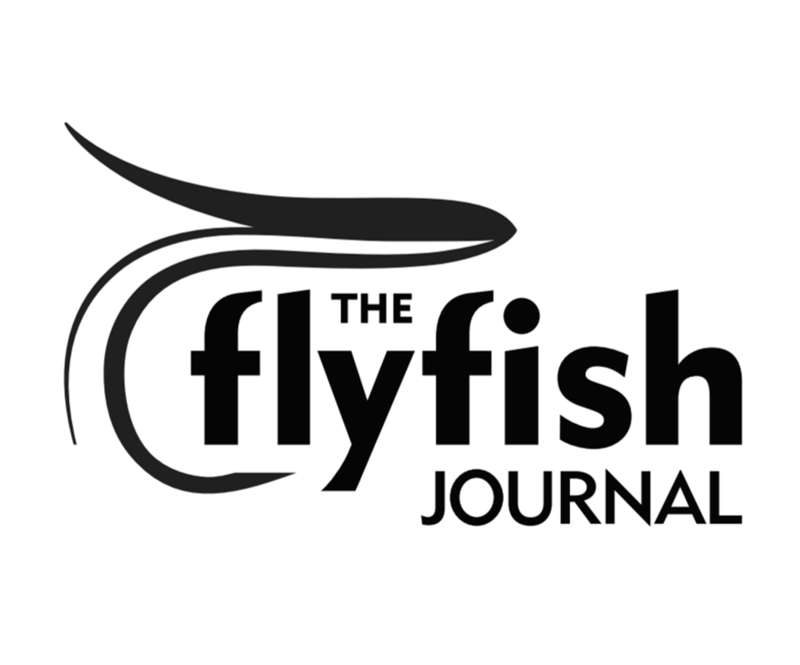 As a Brit living in a country where some sedentary type fishers positively venerate faster-faster-pussycat-never-kill carp, I have occasionally thought that they might now just be a threat to British Angling, not merely to the many waters in which they have been grossly overstocked and soon turn into other species- free mudholes. If you don’t hear from here again, you will know that Britain’s very own equivalent of my old home Salisbury’s nerve-agent hit squad have tracked me down and got me!